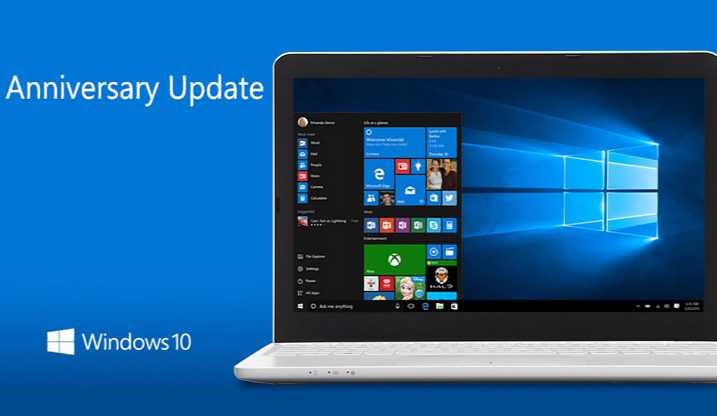 Microsoft is not releasing Tuesday patch for Windows 10 on today February 14. The patch is canceled this week because of last minute issue. The company confirms that patch will be released later or next week. We have to wait for next week for Windows 10 Cumulative update. Meanwhile, you can read our other articles.